I think now is the right time to reveal that until I was about 8 or 10 years old my favorite outfit was my Miami Vice tank-top, shorts, and a pair of my grandfathers old cowboy boots (I still have the boots). 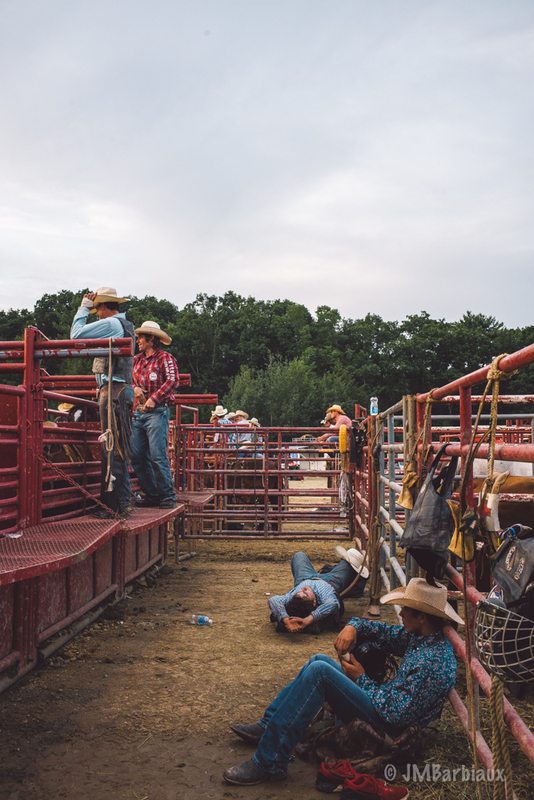 Like many children who grew up in rural America, I wanted to be a cowboy… Or soldier, or policeman, or superhero depending on the day you asked. 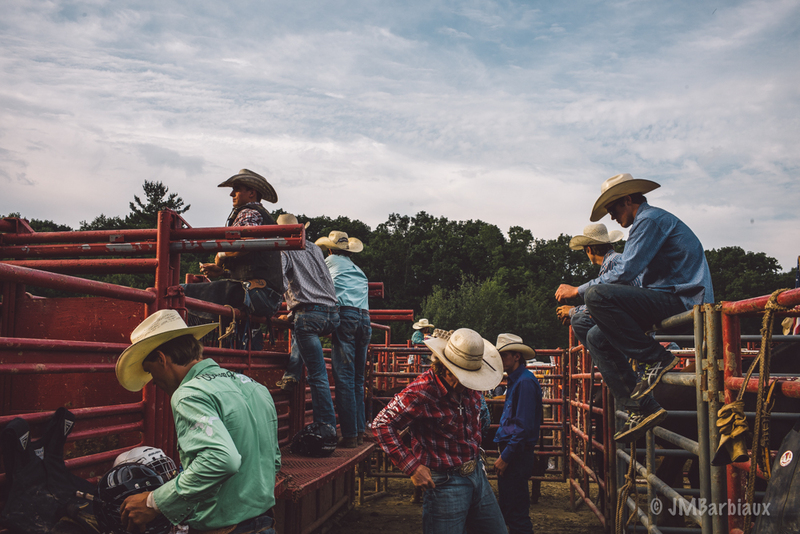 It should go without saying, though it will be said like things often are when someone says “it should go without saying”, that I have always been intrigued by the cowboy life. 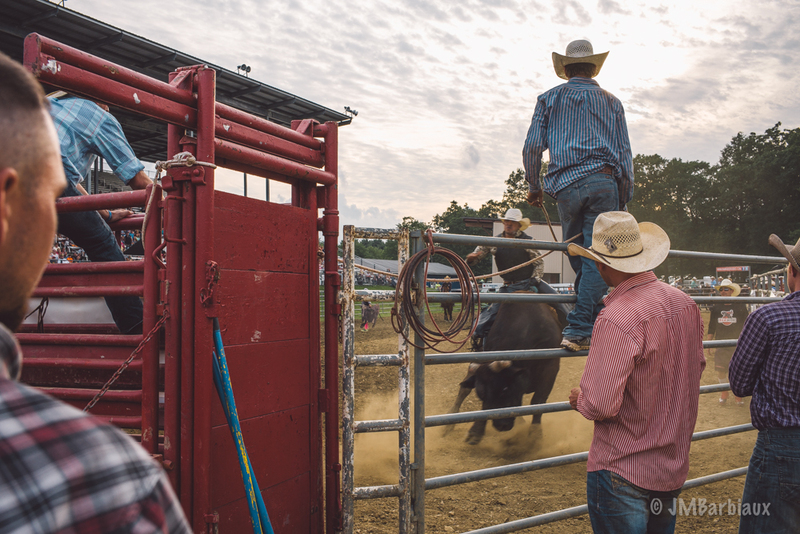 So, when I heard there was going to be a professional rodeo in a town about 2 hours from mine I felt I didn’t have a choice, I was going to compete photograph it. 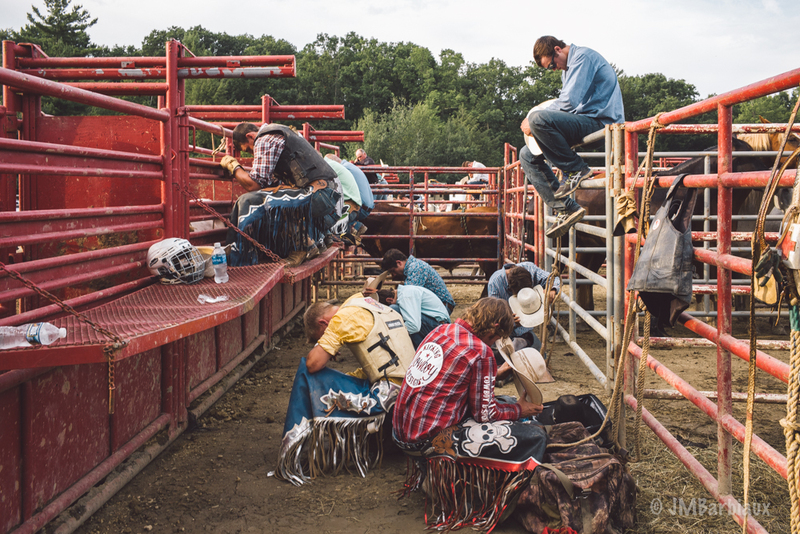 Having never been to a rodeo, let alone photograph it, I didn’t really know what to expect. 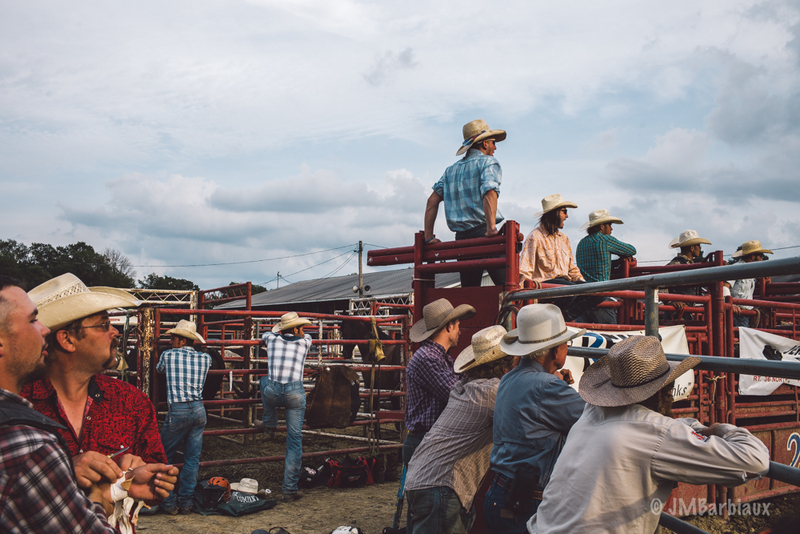 I didn’t have the time to scout out the arena so I had no idea whether it was indoors or out or whether I would have access to an area close enough to the cowboys to create interesting photos. 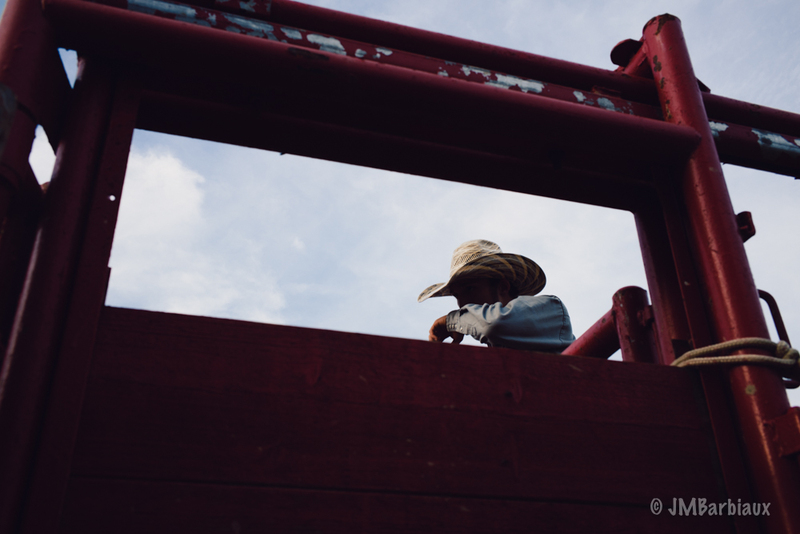 I said a quick prayer, grabbed my Leica and 35mm lens and then headed out. Now, I did attempt to prepare for this project ahead of time. 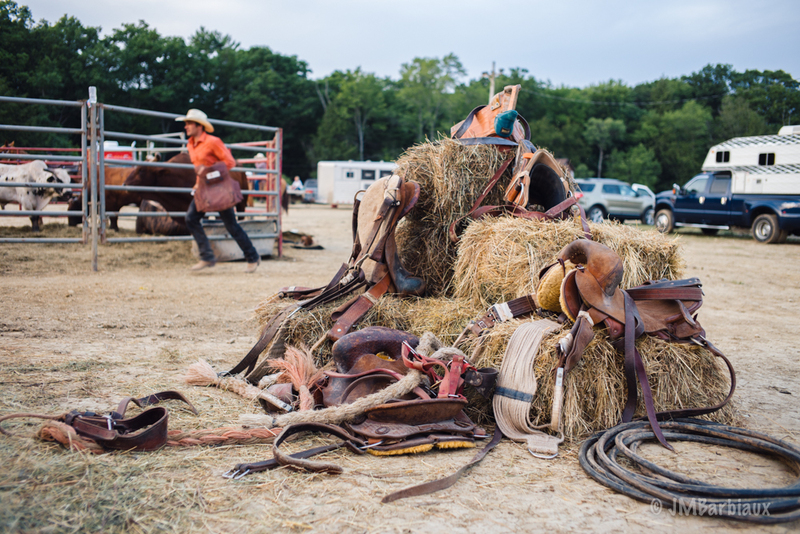 A couple weeks before heading to the rodeo I emailed the event staff to see if I could get a pass to photograph from the staging area (not knowing where this was or if there even was a staging area at a rodeo). Often, when you email an already busy staff, you get no response. That was the case here. 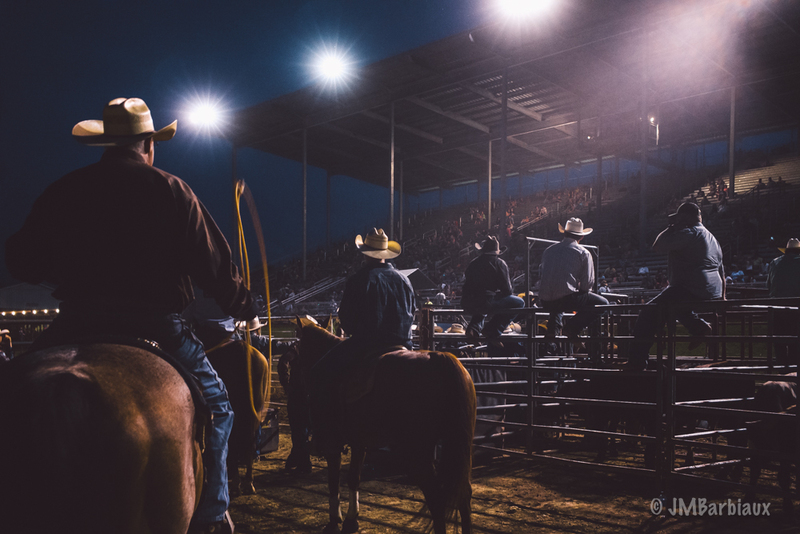 I figured no response was better than a no and I headed to the rodeo anyways. Once there I simply walked down to the staging area and pretended like I belonged there. This approach has worked for me 100% of the time. Obviously it helps that I’m respectful of people’s space and always aware of my surroundings to make sure I’m not a nuisance or at risk of getting injured. 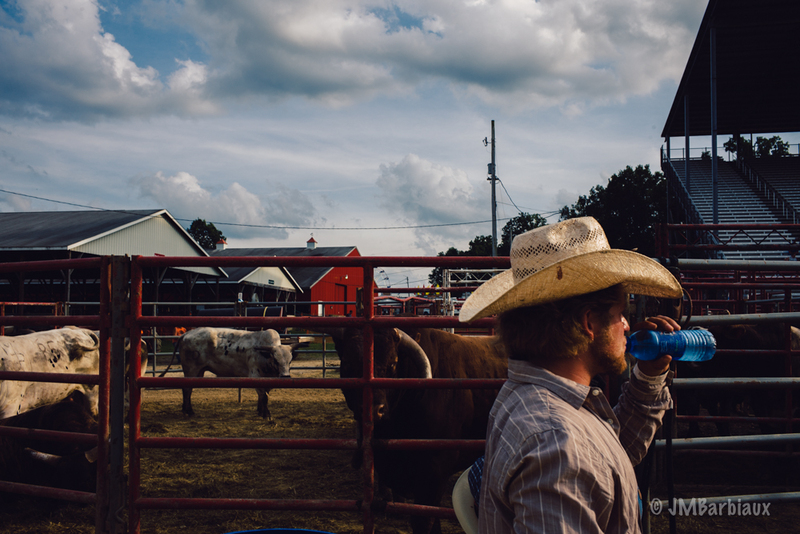 Without getting into a camera debate I will simply say that the Leica is a great camera for this candid style of photography, using a large camera with a 70-200mm lens would have made me stand out like a third horn on a bull. Speaking of gear, specifically artificial lighting, I think it’s worth noting that I overheard the guys complaining about a photographer who was using a flash while they were trying to compete. It was distracting and made an already hard job more difficult. Oddly, I think that particular photographer actually worked with/for them or the fair grounds as they were climbing on the gates as the competition was going on. Admittedly, I was jealous of their positioning and felt they were missing the best shots that vantage point afforded them… I kept thinking (loudly in my head) “turn around!”, “look behind you!”, “look down!”, etc.. With that being said, their photos may have been amazing for all I know. Talking to a few of the cowboys I (unsurprisingly) learned of their many injuries, things like broken wrists, ribs, and jaws. This isn’t a sport for the “let’s play it safe” crowd. Many of the guys were in their early twenties, an age where people still think they are invincible. I don’t mean that to be negative, I believe it is hard-wired into us from a history of having to go to war, hunt, and fight dinosaurs with nothing but a rock and our bare hands. Think about it, if we didn’t think we were invincible at that age do you think we would do the dangerous things we do? Nope. 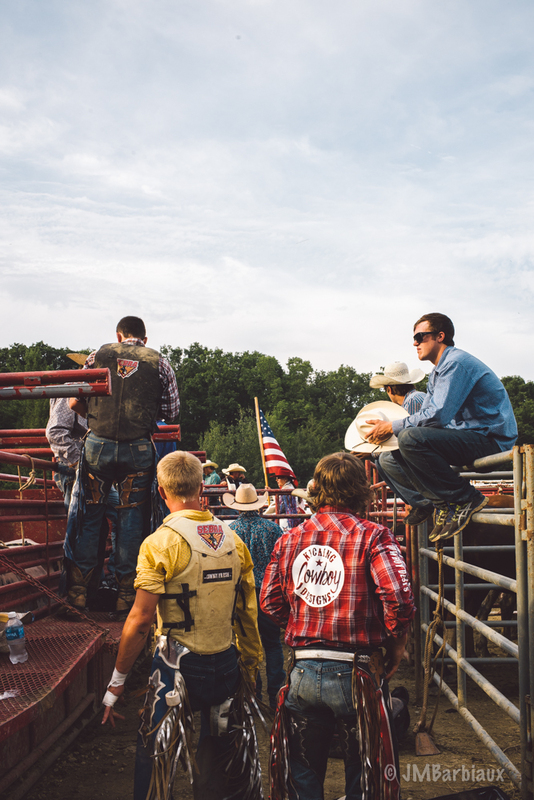 Cowboy removing his wrist tape while watching the next competitor. Watching the competition from above one of the starting gates. 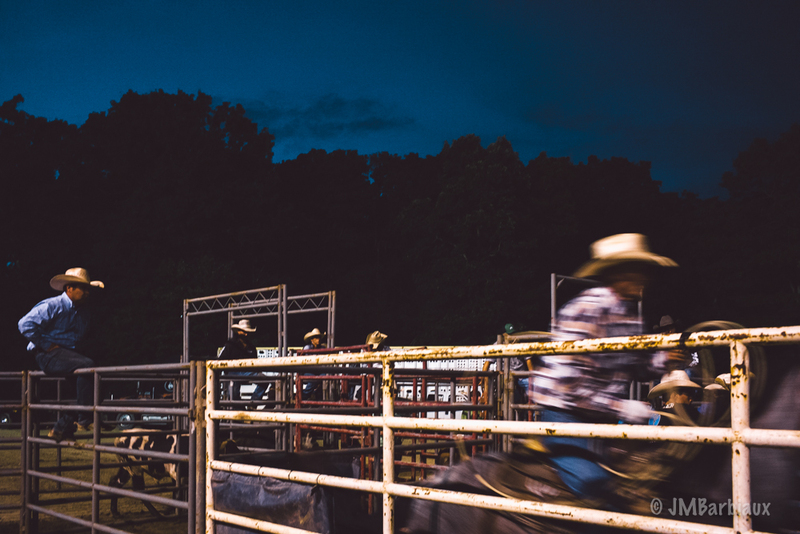 After about 4 hours of shooting the rodeo and occasionally walking around the fair grounds I came away with about 29 images (out of a little over 400) that I would consider usable. 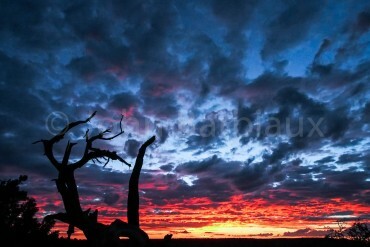 I’ve included 13 of those images here. This is far better than the result I had expected as the amount of dust being kicked up by the rodeo quickly covered my viewfinder and made composing my shots a little difficult, especially after the sun went down. Luckily, I’ve shot with the 35mm long enough that I can pretty much see what it will capture before putting it up to my eye. 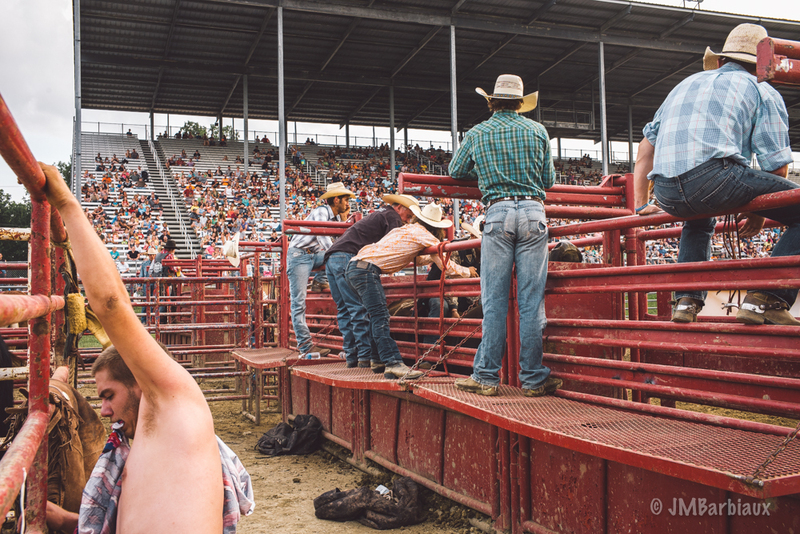 Photographing the rodeo from down in the mix of it was a blast. I don’t think I would have enjoyed shooting it from any other vantage point. 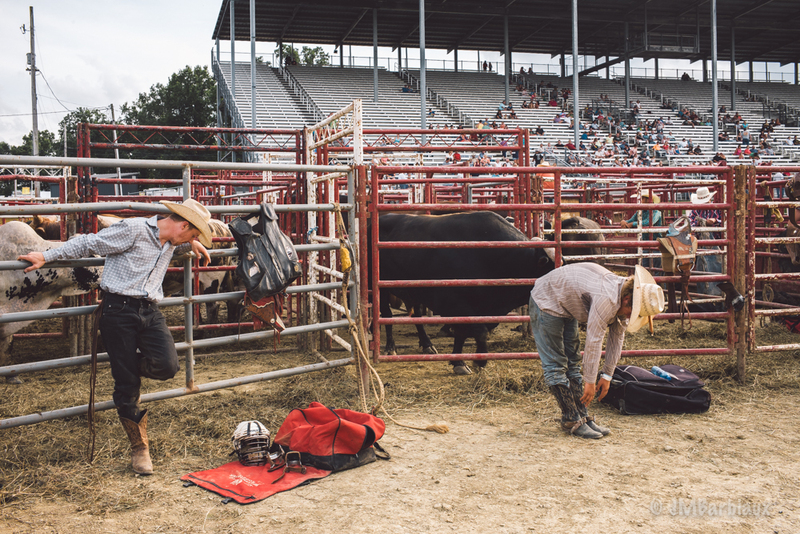 Being covered in dust, smelling the animals (and everything that goes with that), and sweating right next to the guys gave me a huge advantage to create images that (hopefully) allow viewers to feel like they were right there with me. Maybe next time I’ll have permission to get even closer. The lens didn’t get too dusty as the lens hood helped to keep a lot of the dust out and I always put my hand over my lens hood when I’m walking. 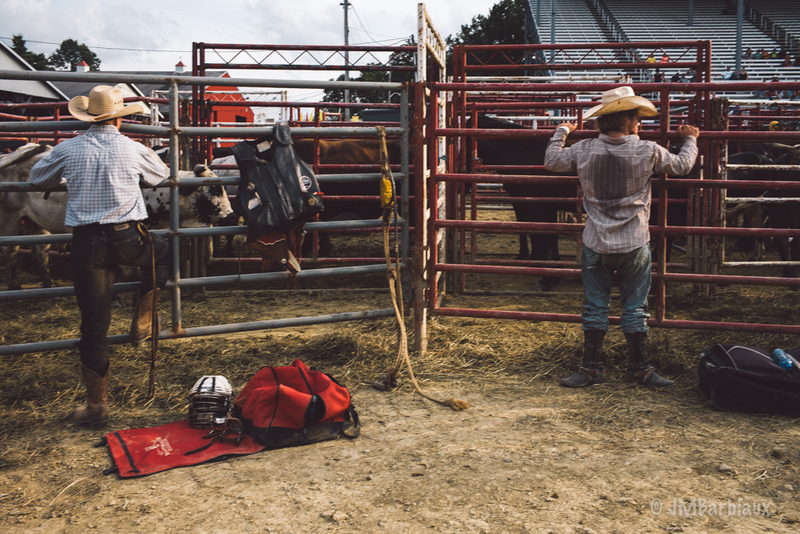 There were a few close calls with dirt being kicked up by bulls and horses but that’s part of the fun. I don’t use protective lens covers as they cause the image quality to drop slightly under normal circumstances and dramatically in difficult lighting. I always carry my LensPen with me and only had to use it once. Thank you for for the compliment, I wasn’t sure I got anything good and was too tired to check them out the night I took them… It wasn’t until the next day that I felt like it was time well spent.